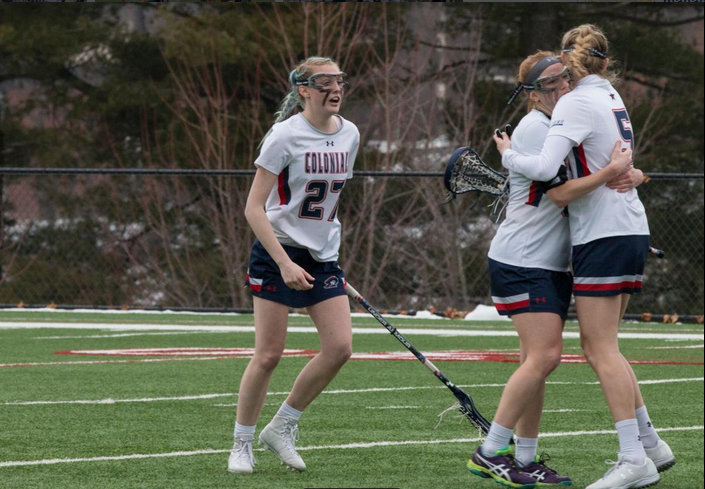 MOON TOWNSHIP, Pa.– The Robert Morris women’s lacrosse team (7-4, 0-2 NEC) will look to notch their first conference win of the season in the first of their final five games of the regular season on Friday afternoon at Joe Walton Stadium. They will engage in a Keystone State Clash with a bitter rival in the St. Francis Red Flash (3-7, 0-2 NEC). In what could be a telling matchup this late in the season, let’s check out how each team matches up in what is a nearly identical game, and what they will need to do to grab a win. The Colonials were on the rough end of their second NEC loss of the year this past Sunday down in Emmitsburg, MD as they fell to the Mount St. Mary’s Mountaineers by a score of 14-3. RMU gained the lead on a goal from Thalia Zolis, but couldn’t extend their lead any further as the Mount proceeded to net nine straight goals to put them up by a score of 9-1. MSM’s Emily Davis notched a hat trick, Jordan Butler found the twine four times, and Kate Kinsella also had two goals to lead the Mountaineers to a win. RMU’s remaining goals came in the form of Zolis’s second of the game, and Shannon Lynch in what was an all-around crushing defeat for the Colonials. SFU has a nearly identical record to the Colonials in that they have also lost their first two conference matchups, but differing in the fact that they have lost multiple non-conference games with a 3-7 overall record. In their latest game last Sunday, the Red Flash were dominated by red-hot Wagner in similar fashion to how the Seahawks dismembered the Colonials two days before then in a 17-5 blowout loss. SFU got the lead when Amanda Heidt found the back of the net and even took the lead at 2-1 after Wagner responded on a goal from Lauren Ryan. The Seahawks stood down and shut down Saint Francis from then on, scoring 13 times in a row to put themselves firmly in control at 13-2. Morgan Day scored twice and Shea Moran found the twine as well, but the Red Flash never truly got back into it in a humiliating defeat for the girls from Loretto. 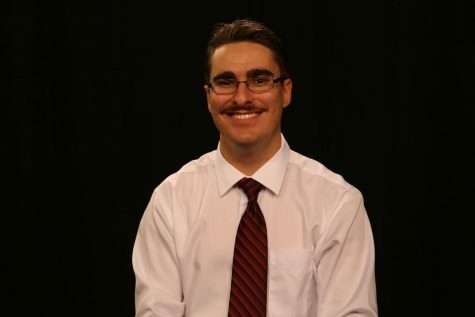 In their previous meetings with RMU, SFU has lost every single meeting they have played against the red, white, and blue dating back in 12 games all the way to April 13, 2007, when RMU was victorious in a 17-4 win. Sophia Eureka (RMU): Eureka sits at third overall in team points with a friendly 16-point gap from the second highest point-getter Melanie Gandy. While she did not record a goal in the loss to Mount St. Mary’s, Eureka is still a key offensive contributor on the field. This season, she has 18 points (11G, 7A) and is exceptional at moving the ball around to proven goal-getters such as Melanie and Mackenzie Gandy. If Eureka begins to whip the ball around, the Red Flash will have a serious problem trying to contain her brand of offense. Morgan Day (SFU): Day has been on a tear for the Red Flash this year despite their rough start. She has a dominant 25 points (24G, 1A) and while she has only helped on a goal directly once, she knows how to wire the ball from any angle. She will be nearly impossible to contain for Robert Morris if the Colonials allow her to start shooting early and quickly, as she is unlikely to run cold offensively during a game. This will no doubt be a fiercely tight contest given the teams’ conference records, but I feel that RMU will have the offensive push it needs going against a similar squad in SFU, getting output from Eureka and the Gandy twins among others to take down the Red Flash 16-9.